While on Ali Edwards' site a few days ago, I noted a post series she's started called Thankful Thoughts. 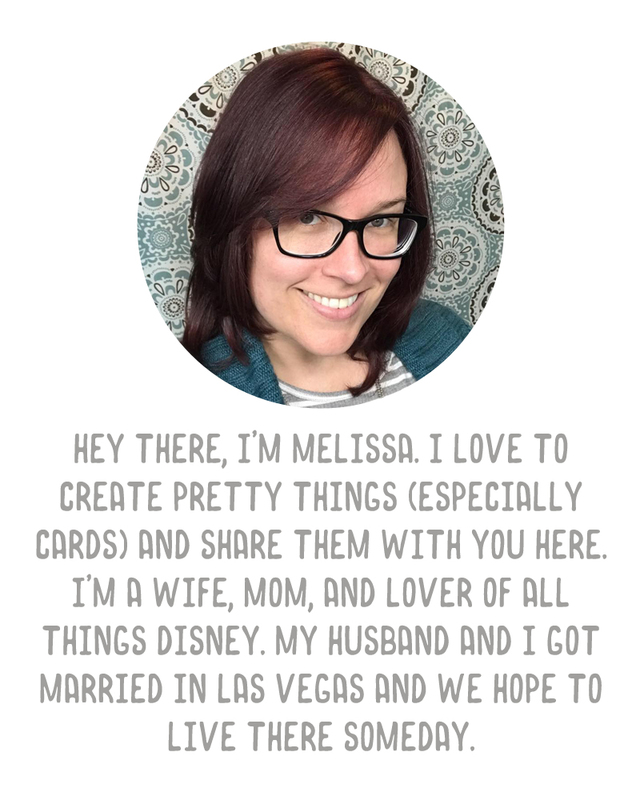 She also had a rounded corner photo mask and the Thankful Thought overlays on her blog for free. I thought I'd play along. I watched her tutorial on how to use these in Photoshop Elements - it was really easy. And, I edited this photo in Elements. I learned that I can lighten a photo nicely by creating a duplicate layer, and changing the blending mode to "screen." Here's a side by side comparison of the original vs. the finished product.